“It is generally accepted that the Mons were predominantly Buddhist from early times. These appear to have been a period when the Mons in Burma came under strong Hindu influence and Buddhism declined. However, by the eleventh century, the Mons kingdom in Pegu and Thaton are known to have been Buddhist. The second wave of peoples to come into Burma after the Mons was the Tibeto-Burmans from the north. The Burmese, who today form the largest racial group in the country, believe that their early Tibeto-Burman ancestors were the Pyus, the Kanyans and the Thets. Little is known about the Kanyans and the Thets beyond their names. Much more can be said of the Pyus who have left traces of a well developed civilization. 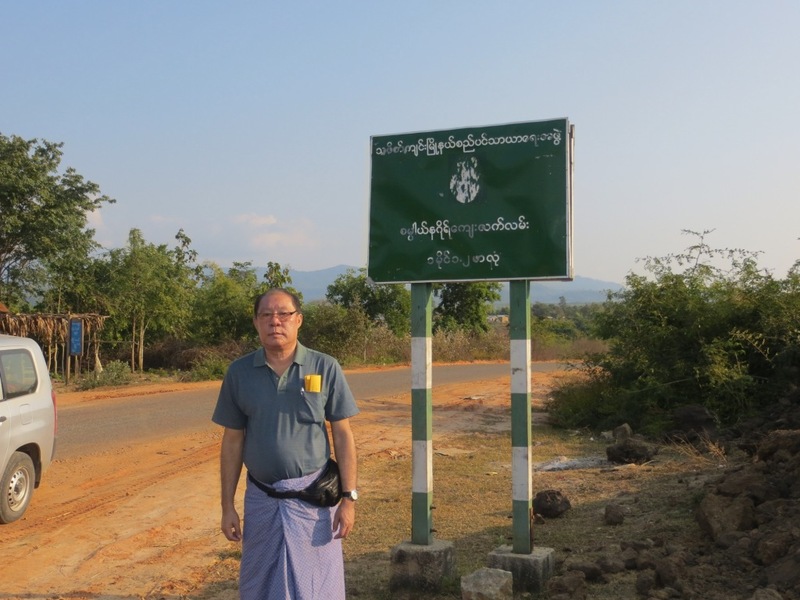 In central Burma the site of an ancient Pyu city has been discovered. This city probably dates back to the beginning of the Christian era. Its name, Beikthano, is a Burmese version of the name of the Hind god, Vishnu, No Buddhist statues or relics have been found here, but there is reason to believe that a type of Buddhism may have existed side by side with the worship of Vishnu” (p.45). Some of my learned friends are arguing now about the justification of the term “Adibashi” (Indigenous people) and arguing that as they are migrant to this place they are not supposed to be called as “Adibashi”. I think they misunderstood the nature of human migration and its role in human ‘civilisation’. We can not determine indigenousness from the chronology of migration because there will always be some earlier inhabitants or migrants. As I understand, the eastern mountainous region of present Bangladesh was a confluence of two opposite historical migration route- one from west and another from east; and the influence of Bengal crossed over to the other-side and vice-versa, as was the movement of people. However, as the history of those migrations were not well documented it is now subject to twisting according to our motives. As we found in the writing of Aung San Suu Kyi here- as she totally ignored Rohingyas as a significant ethnic group in Arakan—-.